Have you ever experienced losing a luggage at the airport? 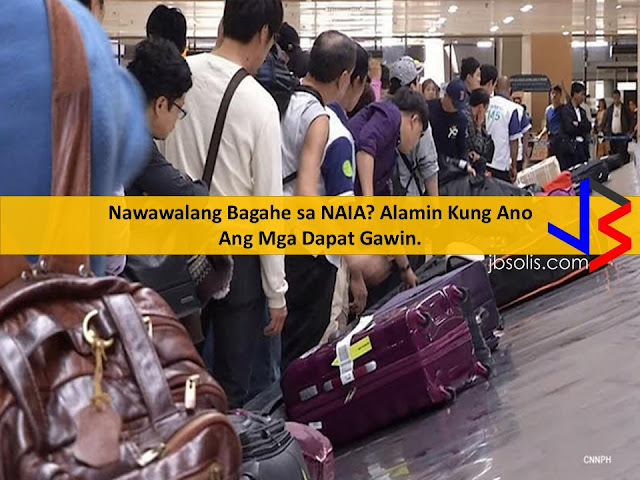 It's nerve-wracking to think that all the "pasalubong" inside that luggage could be somewhere, not knowing when of if you can still take it back and present those goodies to your family and friends. I experienced it firsthand during my recent vacation to Manila. I was scared at first but thank goodness, retrieving a lost baggage is actually easier than I thought. Here's how I did it. When you lose a luggage, it is important to stay calm. When I realized that I lost a bag, I immediately checked the contact number of PAL( Philippine Airlines). This is their rule of the thumb for lost luggage as per PAL advisory. This is also the first thing that you can do if you realize a missing luggage and you are already home. I called PAL and I was informed that I need to go to the Baggage Assistance Counter. The Baggage Assistance Counter is located at the Arrival Area. Here. you may make inquiries regarding your missing baggage. The counter will keep the baggage until it is clamed by the owner, but if no claim for PR tagged baggage is made within five (5) days, PAL will turn over said unclaimed baggage to Customs for disposal. On the other hand, missing baggage that is not located by the fifth day after it was reported missing shall be considered lost and necessary claims shall be filed by the owner. This is why, you should report immediately any baggage incident that you may encounter during your arrival. Non-passengers are normally barred from entering the arrival lobby of the airport. In order for me to get inside the arrival lobby, I walked through Bay 6 and secured a visitor's pass. I informed the guard or personnel in charge that I was there to retrieve a baggage that I lost the day before. This is where I secured our Visitor's Pass. 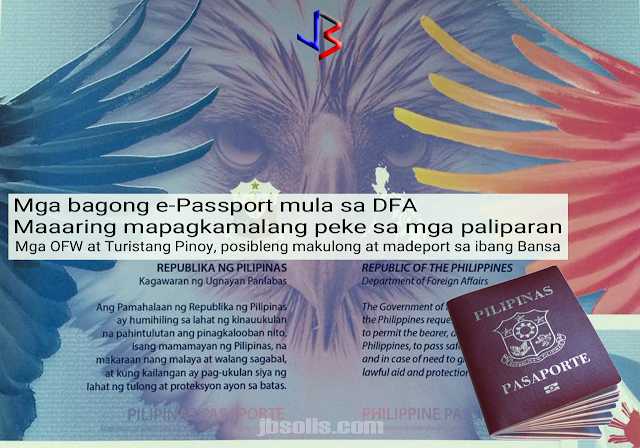 You need to deposit a valid ID with them in exchange for your pass. This is done for security purposes, you will get your ID back when you return the pass. This visitor's pass is actually more of a sticker with the information printed on one side. You must wear it like an ID and stick where it is clearly visible. This must be done before you enter the airport lobby. I was instructed to wear the Visitor's Pass while inside the building and not to remove it. 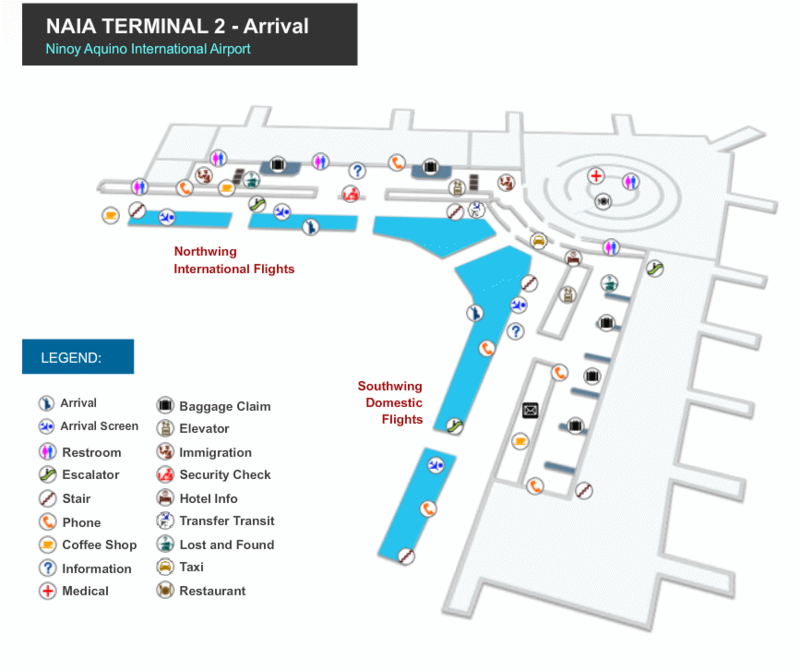 The Baggage Assistance Desk can be found near the Baggage Claim conveyor area (See map below for reference). This is where they store all the lost or found luggage. Proper identification as to the approximate size and color of the lost luggage should be given to the officer in charge. 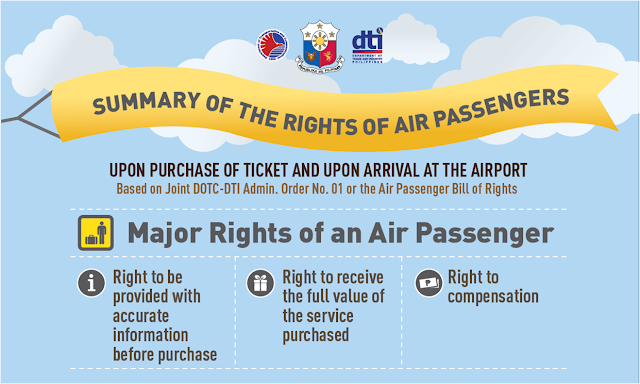 The attendants need to verify the ownership of the lost luggage, so a proof must be presented by the owner of the luggage. 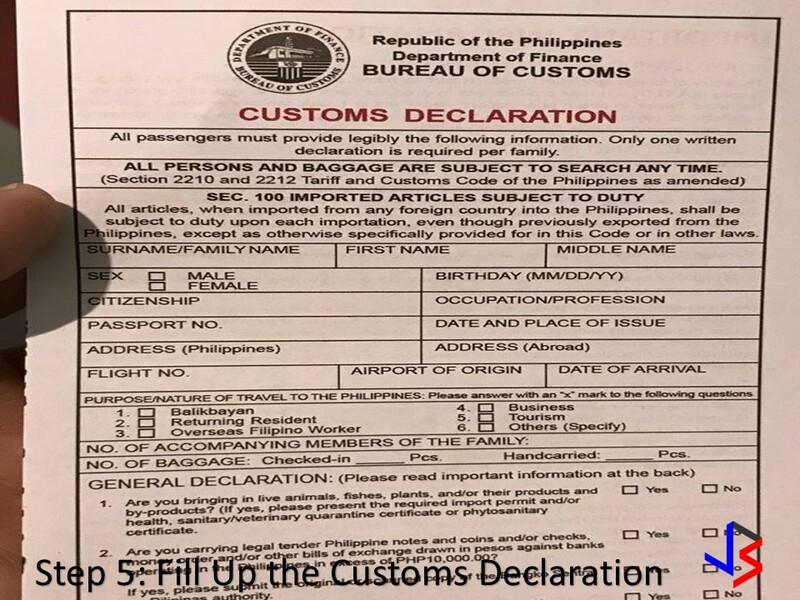 For records and customs purposes, I filled up a Customs Declaration Sheet. This is available at the Baggage Assistance Desk. Present the form to the attendant and wait until they retrieve your luggage. Step 6: Walaahhh, found at last. But do not be too overwhelmed, double check your luggage if it is yours. It is common to find two or three luggages that look the same. Check your item if it appears to have been opened or damaged in any way. If everything checks out, go back to Pass Control to retrieve our ID. Do not forget your luggage! 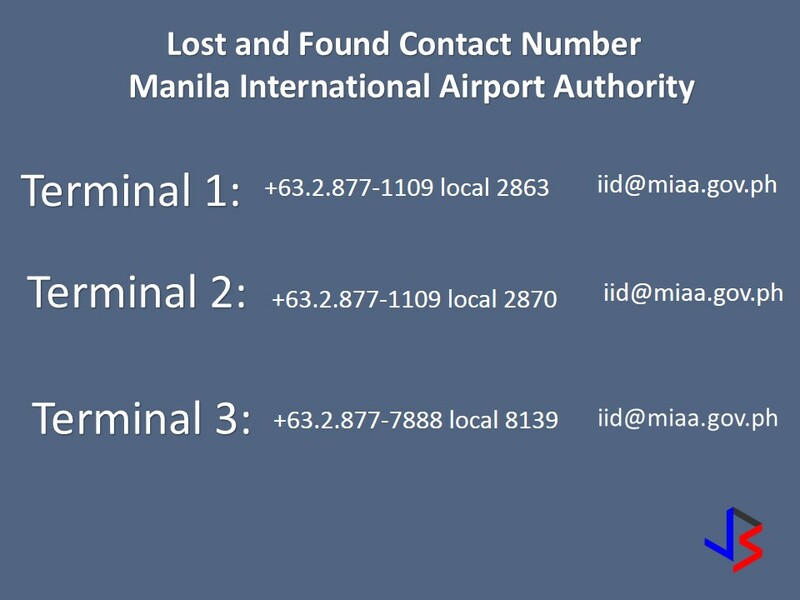 Should you need assistance or information about NAIA Terminals for any incident of lost and found items, here are the contact details. 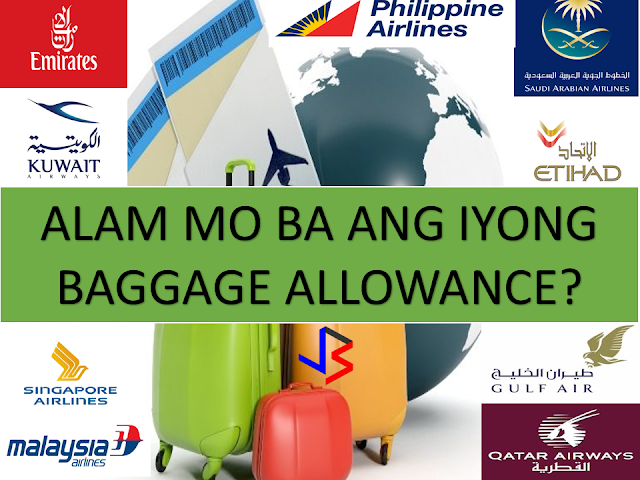 DO YOU KNOW YOUR 2017 AIRLINE BAGGAGE ALLOWANCE? FIND OUT HERE!